Cally Loridas, the owner of a pet grooming salon in Victoria, Australia, may have just sparked the latest trend in feline fashion – colored acrylic claw sheaths that keep your beloved pet from scratching the furniture. 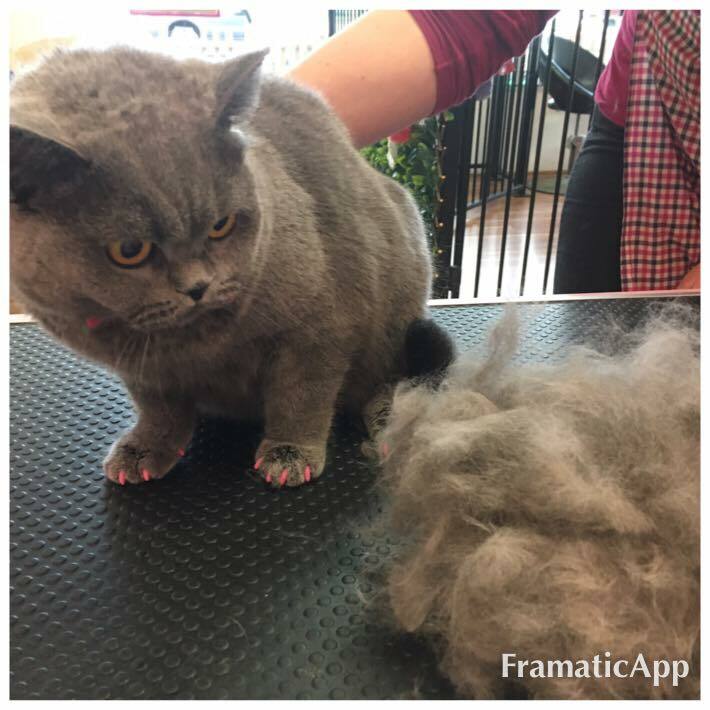 Cat owners from all over Victoria have been pouring in at Cally’s Scratch & Sniffs Pet Grooming Salon, in Cheltenham, after word got out that she was applying stylish silicone nails that not only look good but have a very practical purpose. They keep the cats from scratching at the furniture, or your leg, whatever the case may be, without impeding their movement in any way. 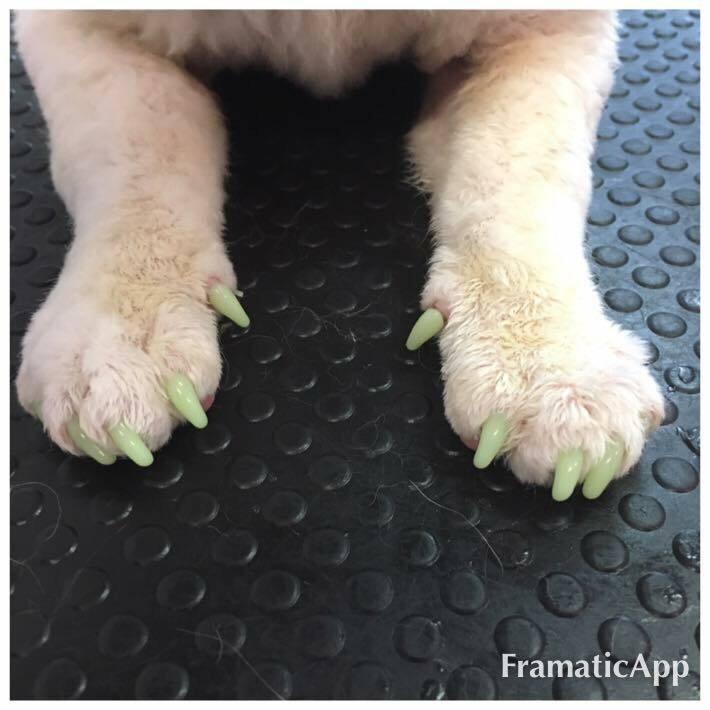 The fake nails come in 40 different colors and are guaranteed to give cat owners 6 to 8 weeks of scratch-free time with their pet. 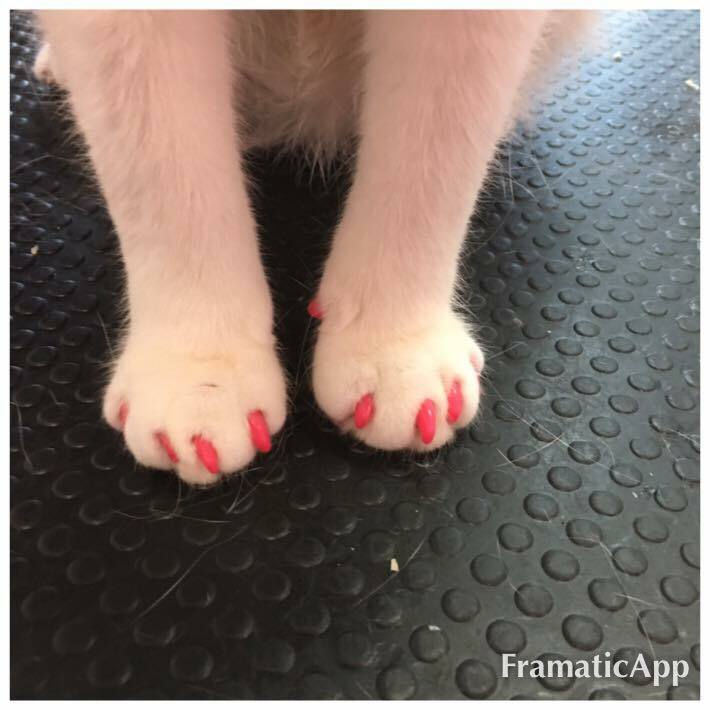 A set of fake acrylic nails for cats (all four paws) costs 35 AUD ($28) or only 25 AUD ($20) if you order them as part of a grooming session. Loridas says that they’ve been a real hit, with clients from all over the state of Victoria coming in to have them applied to their pets.